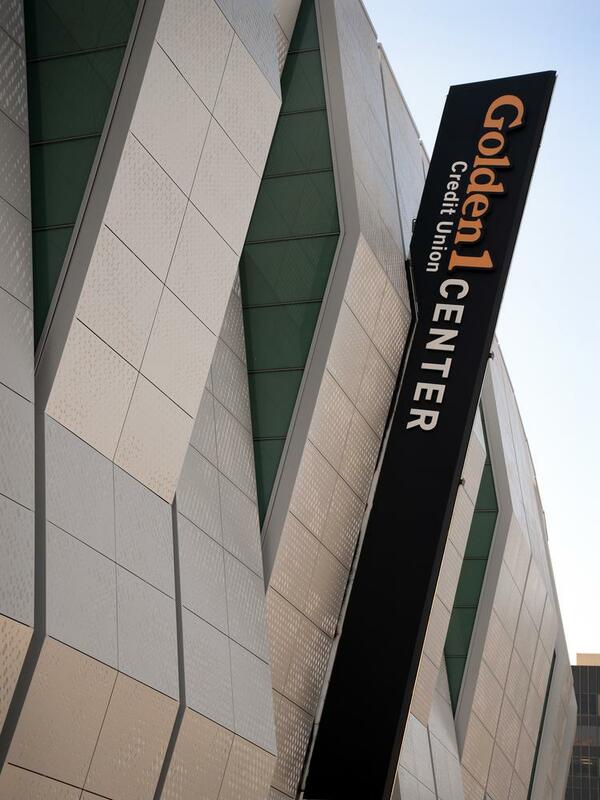 Impact Venture Capital’s technology, funding and policy conference is expected to attract hundreds of startup founders to Golden 1 Center Tuesday to meet with a long list of corporate investors, venture capitalists and policymakers. The Impact ’18 Global Venture Summit will feature 75 companies presenting at booths on the floor of the arena, and 15 different panel discussions on five different stages, Impact Venture Capital general partner Jack Crawford said. There will also be breakout sessions in Golden 1 Center’s VIP lounges. Attendance is expected to exceed 1,000, Crawford said. The theme of this year’s conference is the confluence of technology and policy, which couldn’t be more relevant at the current time, Crawford said. In addition to the startups at the booths, more than 100 other startups are expected to attend, as well as portfolio companies of Bay Area venture capital funds and Los Angeles investors, Crawford said. In addition to Bay Area and Sacramento venture capital firms, corporate investment managers from SAP, GE Ventures, Fidelity Investments and Ford Motor Co. are attending to network and find opportunity, he said. “It will be a target-rich environment,” Crawford said. Other investors attending include the Sacramento Angels and the Sand Hill Angels. The 15 panel discussions will touch on points from the data economy and tech employment to analytics, markets and blockchain. During the program, there will also be mentoring sessions called Epic Office Hours where venture investors will talk for 15 minutes one-on-one with entrepreneurs and offer help and guidance.